A warm welcome to all those new to our updates list! And many thanks to those of you who were able to come to the Community Response Team meeting on 1st March. It was really great to meet you all and hear all your ideas and questions. We look forward to working with you all over the year to make the opposition to the oil industry and deep sea oil loud and clear – and to ensure a climate justice narrative helps join the dots between climate change and an exploitative system. Keep an eye out for dates in May for a tour to explore the oil industry in Taranaki and a workshop day towards the end of May to explore creative responses as we continue to oppose the expansion of the fossil fuel industry. 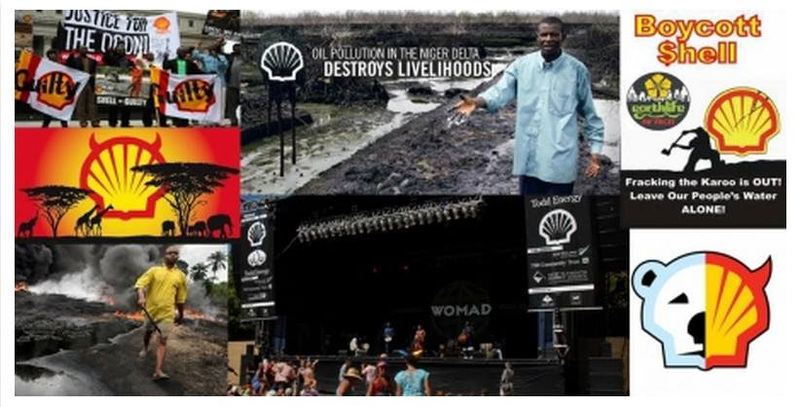 And check out this page here for more articles about boycotting WOMAD and oil sponsorship of the arts. Up in Auckland, the oil industry is holding its annual conference this coming 20th-22nd March, during which the government usually announces the new permit areas it is offering up for oil exploration. Greenpeace is organising Real Climate Action – and invite you to an act of peaceful civil disobedience on Monday 21st. It looks to be a great day of action, so you might like to consider traveling to Auckland or letting Auckland friends know so they can be part of it.